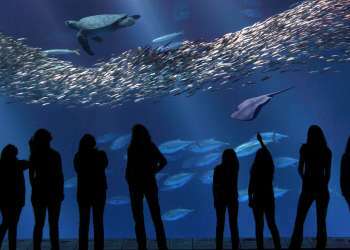 Visiting Monterey County is on the bucket list of countless wine lovers — and some of what this region has to offer is only an hour away from Monterey in Salinas Valley. Sound familiar? Perhaps you&apos;ve read about Salinas Valley in one of John Steinbeck&apos;s iconic novels, many of which are set in Salinas. And if you&apos;re a wine lover, you&apos;ve maybe heard tales about River Road Wine Trail, which features some of the best pinot noirs and chardonnays around. 1. Fuel up for your day of wine tasting. There are plenty of great food options in Salinas. 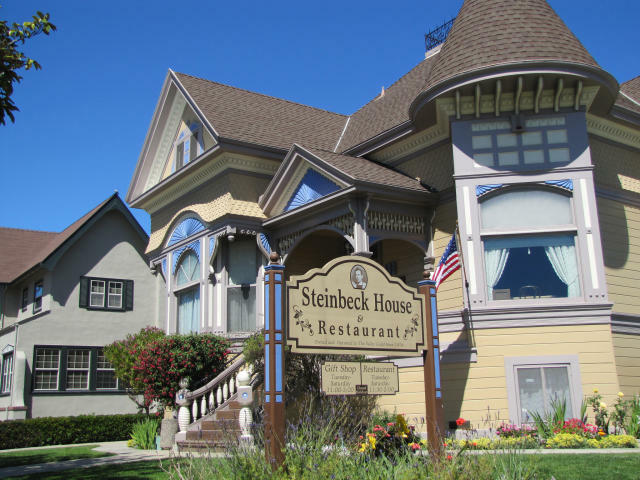 Giorgio&apos;s at 201 offers upscale Italian cuisine in the heart of Downtown Salinas, while Steinbeck House cooks up simple American fare in the great writer&apos;s boyhood home. Or if you&apos;re looking for something quicker, you can pick up a sandwich and snacks at Corral Market & Deli or Wild Thyme Deli in Salinas. 2. 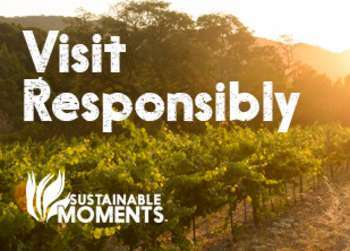 Sip on Sustainable Wines at Odonta Winery. There are a few stops you can&apos;t miss along River Road Wine Trail, and Odonata Winery is one of them. Start your wine tour off with a bang as this is one of the first stops along the trail. Be sure to sample a selection of their current releases and tour their boutique winery. The winemakers at Wrath Wines are passionate about wine and nature — and at their vineyards, these worlds intersect beautifully. After visiting their winery tasting room, you&apos;ll soon know why their small batches of chardonnay and pinot noir are so acclaimed. 4. Explore Hahn Family Wines. Hahn Family Wines, towards the end of River Road, is a must stop for their exquisite wines and expansive views of the lush Salinas Valley. 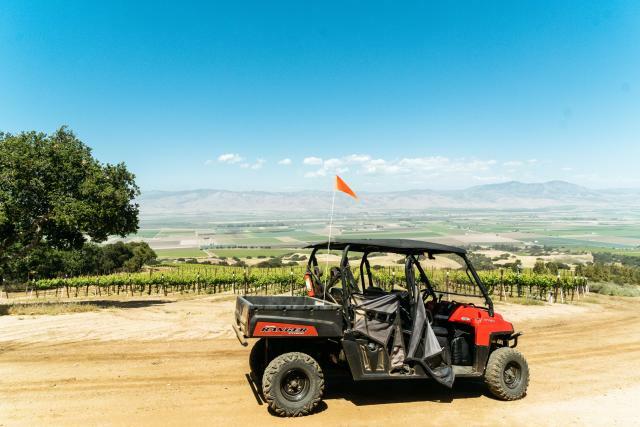 Try some of their legendary pinot noir in their tasting room ... or if you&apos;re feeling adventurous, tour their estate from on an open air ATV. 5. 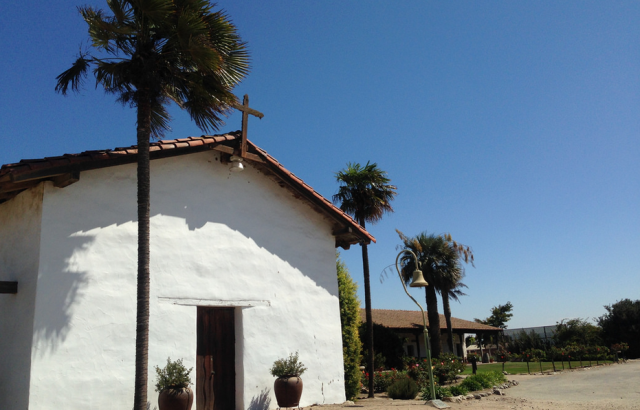 See some history at Soledad Mission. The missions around Monterey County offer a unique look into the region&apos;s history. Nowhere is this more apparent than at Mission Nuestra Señora de la Soledad commonly known as Mission Soledad. Built in 1791 and restored in 1954 as a museum — it is open daily (except for on Tuesdays). 6. Relax at Paraiso Vineyards. 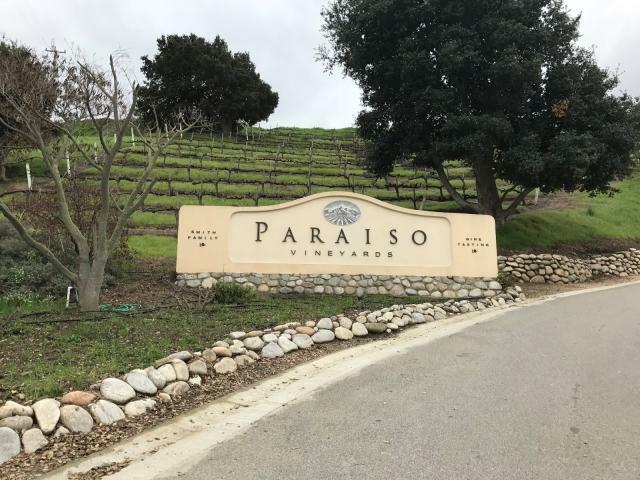 After a lively day around Salinas Valley and Soledad, check out Paraiso Vineyards by Smith Family Wines. The tasting rooms at Paraiso is homey and relaxing, helping you conclude your day with some warm Monterey County hospitality. Culture, wine, history, more wine — how bad does that sound? 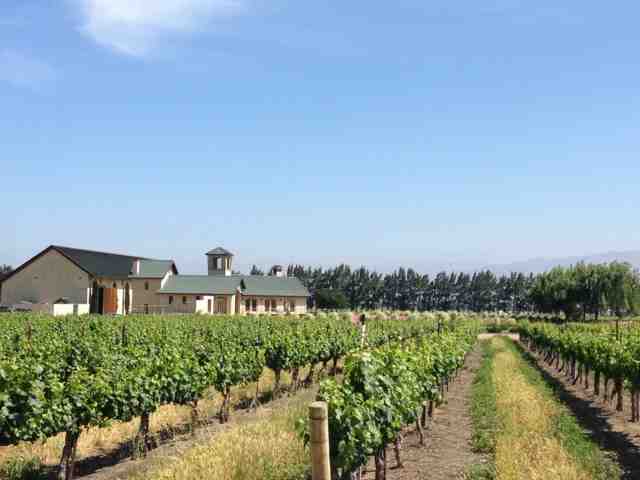 The wine tasting rooms in this itinerary offer a diverse range of Salinas Valley and Soledad wine options, giving you a taste of what this fertile region is capable of. So hop in the car and cleanse your palate — because the wine along the River Road Wine Trail isn&apos;t to be missed.